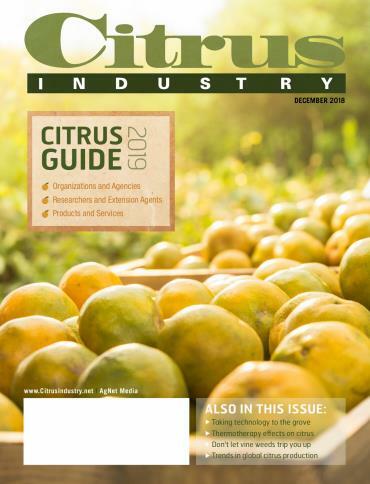 Growers will find all of the industry contact information they need in the 2019 Citrus Guide. 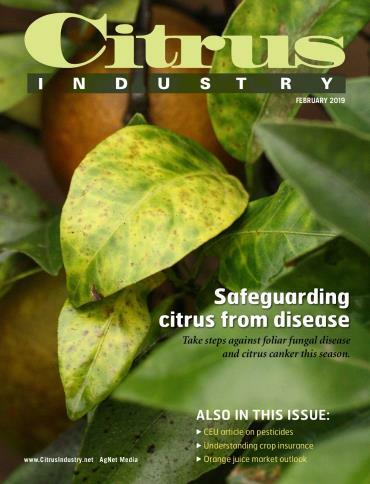 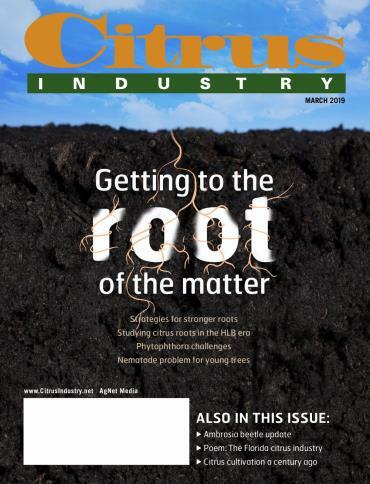 Published in the December issue of Citrus Industry, the annual guide is a directory of citrus organizations, agencies, researchers, Extension agents and vendors. 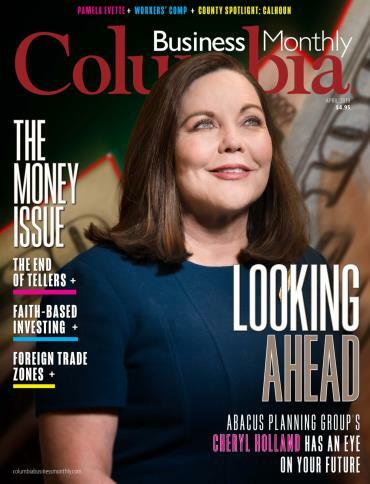 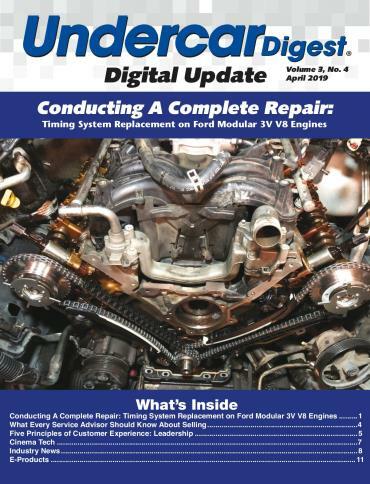 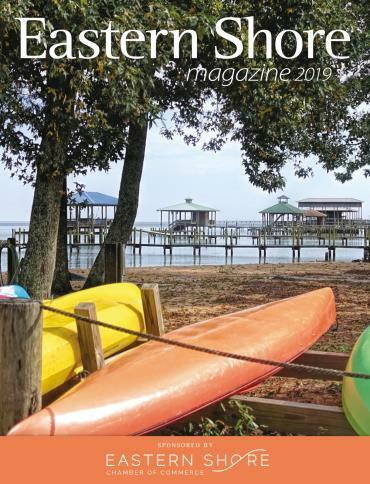 Also in the December issue is a profile on University of Florida researcher Arnold Schumann. 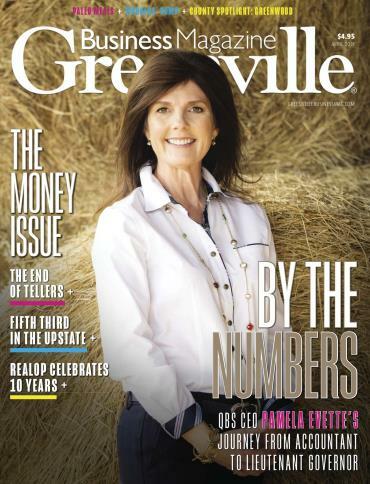 Find out how he is taking technology to the grove to help growers improve production. 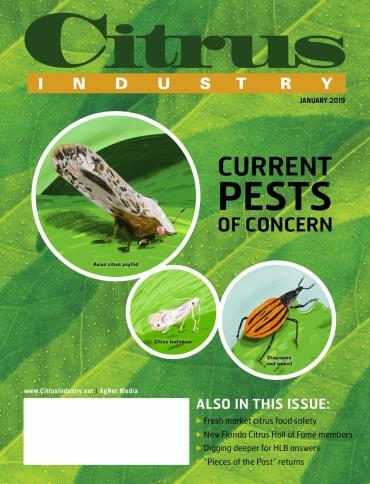 Other article topics this month are vine weed management, thermotherapy and the California Citrus Conference. 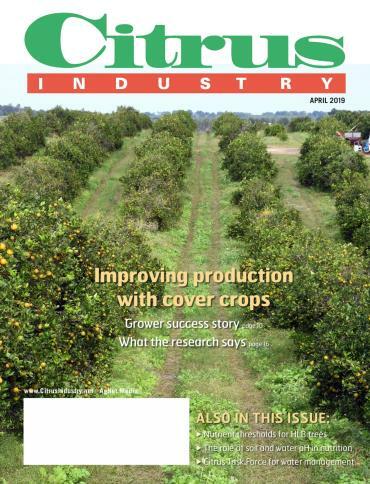 Finally, growers will want to listen to the latest episode of the “All In For Citrus” podcast. 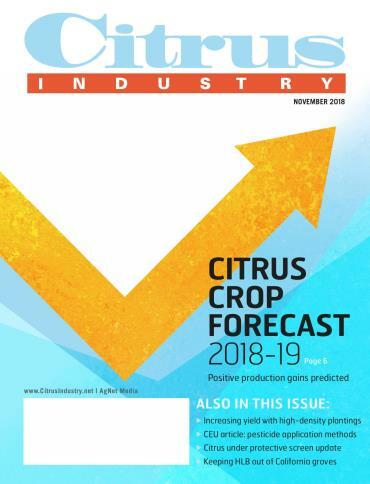 Subjects covered by University of Florida researchers include keeping groves productive, what to plant now, the economics of planting and nutrition management.